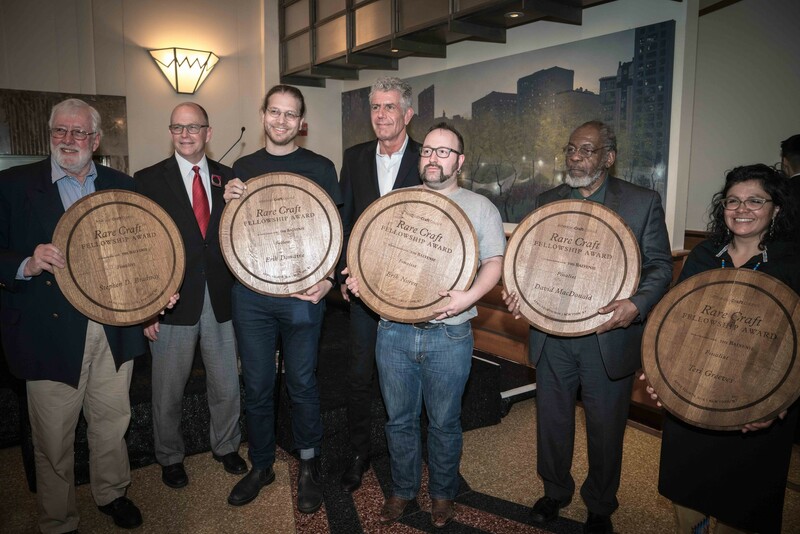 The American Craft Council Rare Craft Fellowship Award in association with The Balvenie is presented in recognition and support of contributions to the maintenance and revival of traditional or rare crafts in America. Each year, one winner and four finalists are honored. To be considered for the Fellowship, candidates need to demonstrate the use of traditional and rare craft techniques and processes and meet a quality criterion. ACC solicits nominations for the Rare Craft Fellowship Award from a select body of artists, scholars, educators, critics, curators, and collectors. From those nominations, artists will be invited to submit materials for consideration by the jurors. Invitation, material submission, and review typically occur during the fall, with the award winner and finalists being announced the following spring. 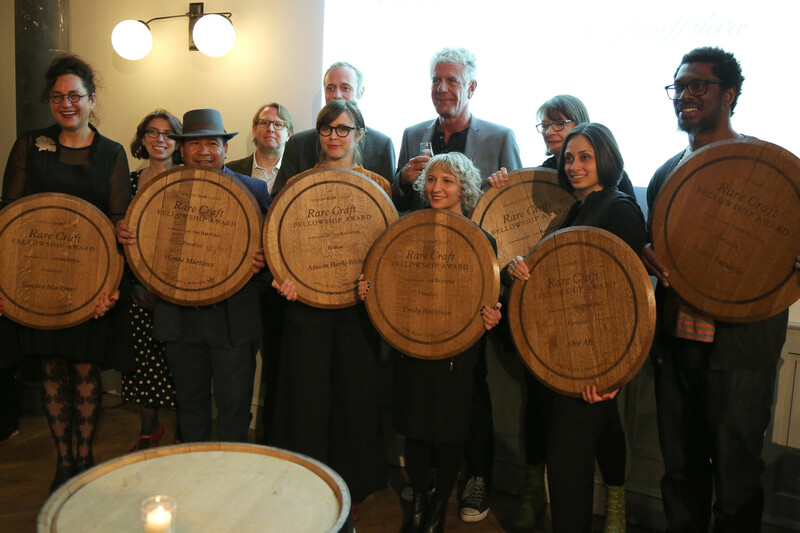 Since 2013, The Balvenie has awarded nearly $100,000 to Fellowship nominees for the continuation of their crafts. 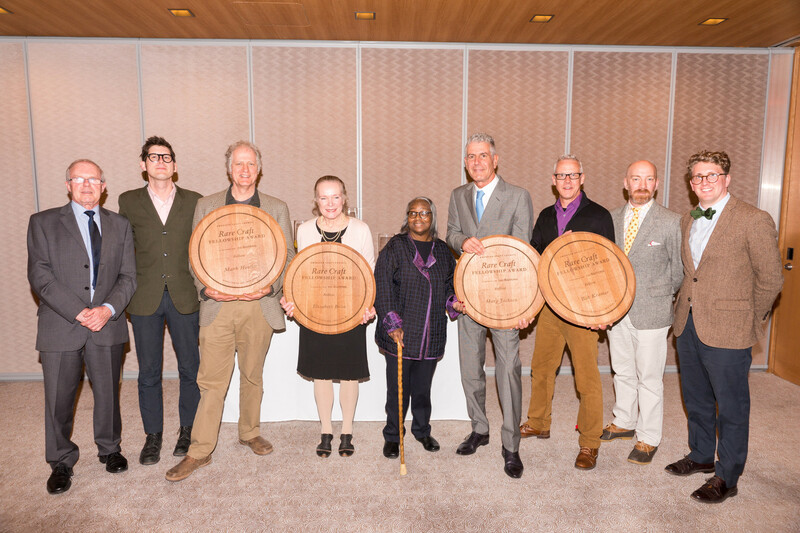 Past Fellows include hatmaker Graham Thompson (2013), boatbuilder Douglas Brooks (2014); bladesmith Bob Kramer (2015, paper folders Martin and Erik Demaine (2016), and shoemaker Amara Hark-Weber (2017). 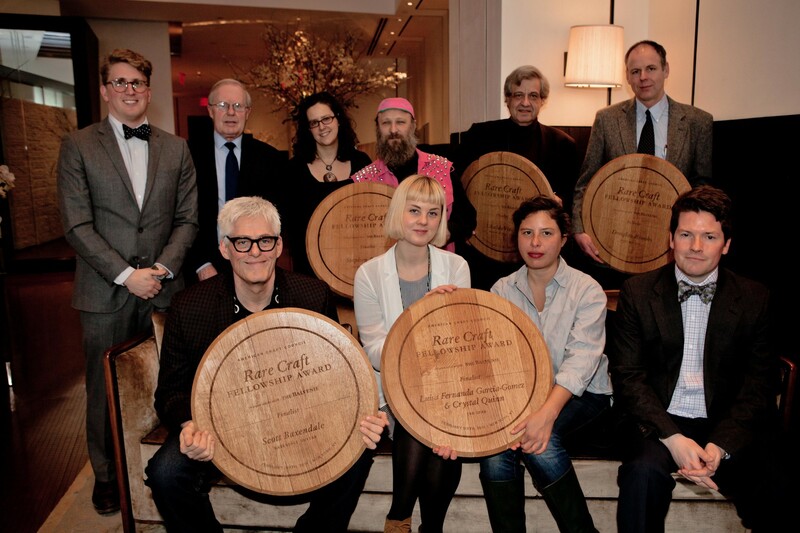 No one knows more about keeping handcrafted traditions alive than the American Craft Council and The Balvenie. With more than 200 years of experience between, the organizations' unique partnership was formed on the basis of shared values. By honoring tradition while simultaneously bringing exciting innovations to their fields, each organization continues to support the important act of creating with the simple use of hands, materials, tools, and passion. The Balvenie is a unique range of single malt Scotch whisky created by seasoned malt master David Stewart, who is dedicated to the five rare crafts that create The Balvenie’s distinctive taste. It is the only distillery that still grows its own barley, uses traditional floor maltings, and keeps both coppersmiths and coopers on-site – making The Balvenie the most handcrafted Scotch. The Balvenie is produced by William Grant & Sons Ltd., an award-winning, independent, family-owned distillery founded by William Grant in 1886 and run today by his direct descendants, and it features one of the fastest growing spirits portfolios in the US. Read the press release. Read the feature in American Craft magazine, complete with videos of the winner and finalists. Watch videos, read the blog post, and read the press release. Watch videos, read the blog post, read the press release.